Throughout the twentieth century, administrations have wrestled with allaying public concern over national disasters and social scandals. 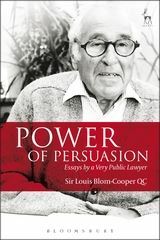 This book seeks to describe historically the use of public inquiries, and demonstrates why their methods continued to deploy until 1998 the ingrained habits of lawyers, particularly by issuing warning letters in order to safeguard witnesses who might be to blame. 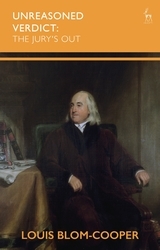 Under the influence of Lord Justice Salmon, the vital concern about systems and services allotted to social problems was relegated to the identification of individual blameworthiness. 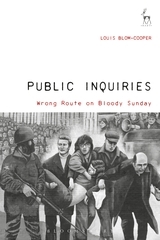 The book explains why the last inquiry under that system, into the events of 'Bloody Sunday' under Lord Saville's chairmanship, cost £200 million and took twelve and a half years (instead of two years). 'Never again', was the Government's muted cry as the method of investigating the public concern was eventually replaced by the Inquiries Act 2005, by common consent a good piece of legislation. The overriding principle of fairness to witnesses was confirmed by Parliament to those who are 'core participants' to the event, but with limited rights to participate. 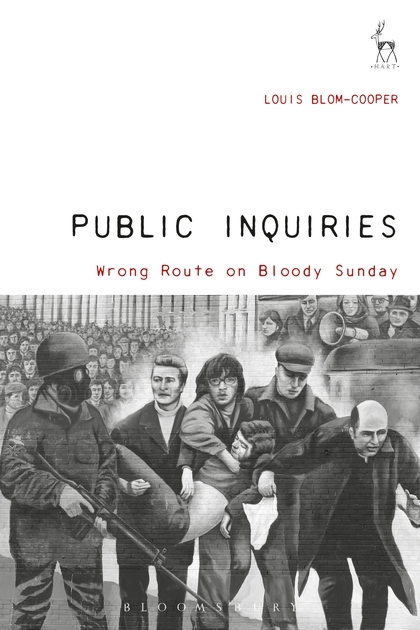 The public inquiry, the author asserts, is now publicly administered as a Commission of Inquiry, and is correctly regarded as a branch of public administration that focuses on the systemic question of what went wrong, as opposed to which individuals were to blame. 15. Postscript-Lessons Learned, or Another Wrong Turn?